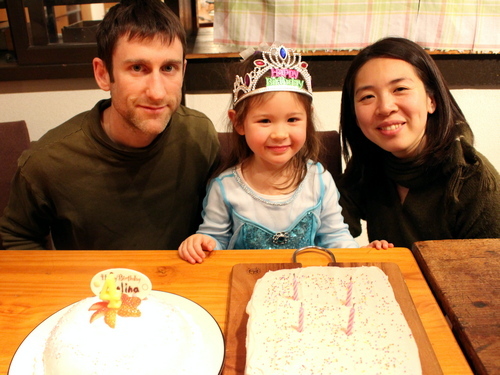 andysensei.com » Melina turns 4! 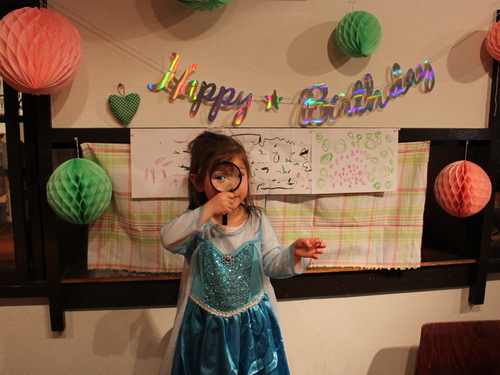 My girl is 4 now. 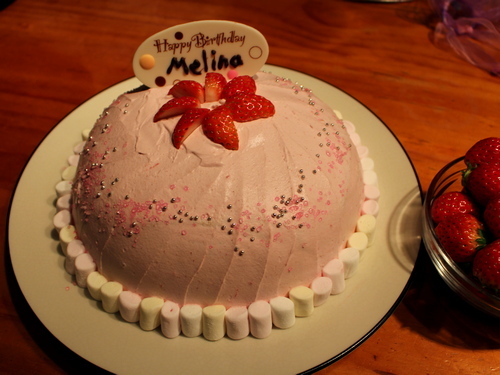 We had a small birthday party with cakes and presents at the house. 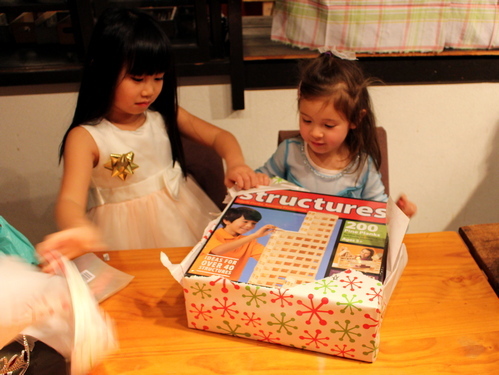 She got a big box of building block, a magnifying glass, and some other small toys.